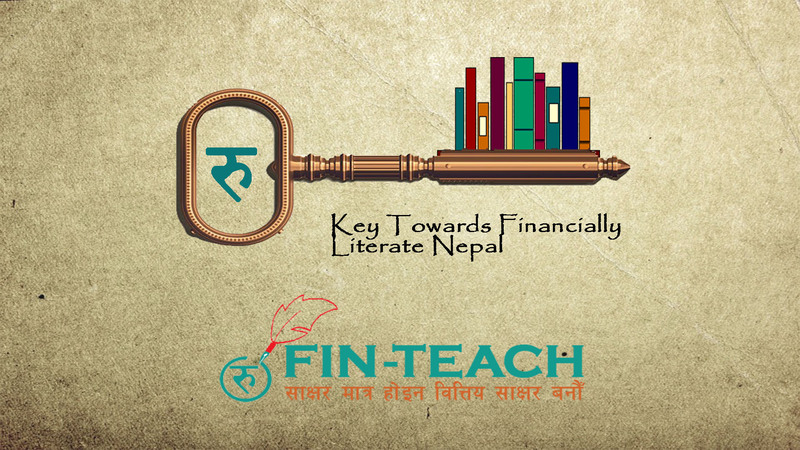 Entrepreneurship Nepal (EN) is all set to launch ‘Fin-Teach’, a special project to promote financial literacy in Nepal. A whopping 15 crore rupees’ investment has been made to make the program successful. 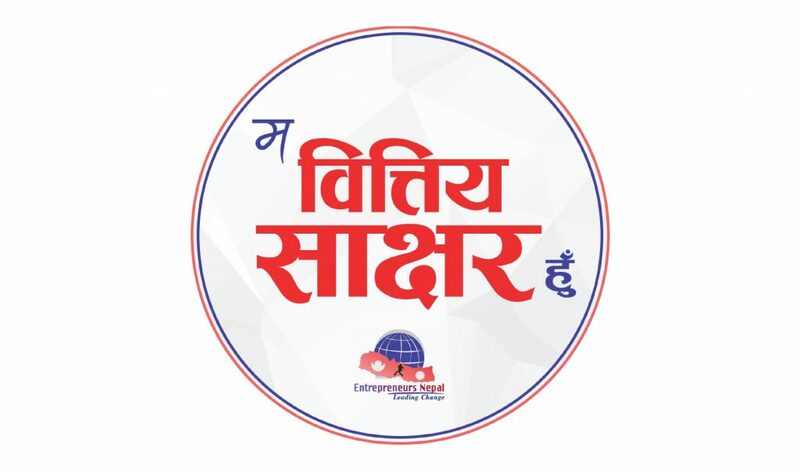 Established in 2014 by a group of young and energetic experts from different fields, EN has been conducting various financial literacy programs targeting different groups and works to promote “Entrepreneurship through Financial Literacy”. 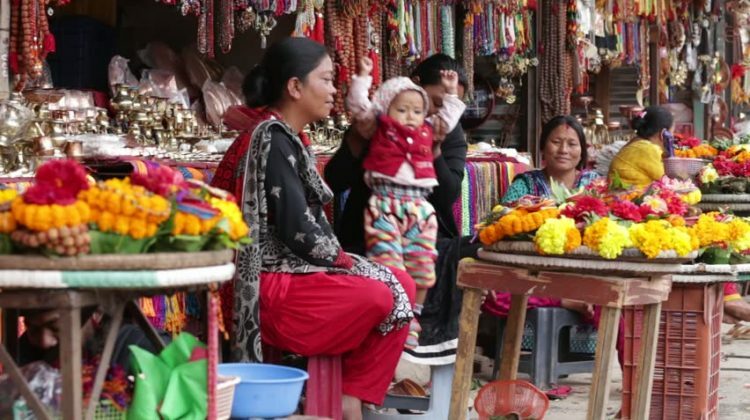 This ‘Fin-Teach’ project is going to be launched after recent completion of two-long-years of intensive research and needs assessment on financial literacy in Nepal. The educational campaign is going to be conducted with the slogan ‘साक्षर मात्र होइन वित्तिय साक्षर बनौं’; that roughly translates to ‘Being literate is not enough, let’s become financially literate’. 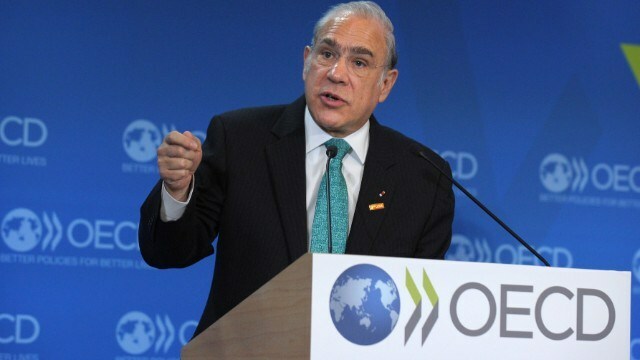 The program is targeted directly towards young children of rural areas and their families, remittance receiving communities, teachers of local institute, local representatives and also local residents. 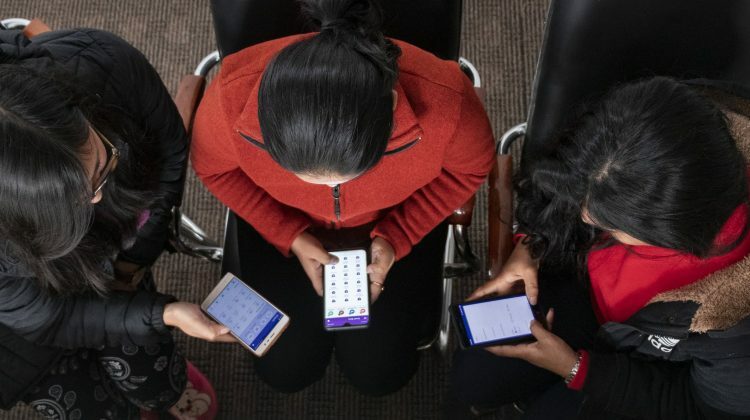 In the due process of promoting the culture of entrepreneurship in Nepal, Entrepreneurs Nepal realized, from experience, that most of the entrepreneurs face many difficulties related to finance. 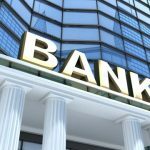 Most of their problems were related to financial decision making. This drove us to look into the topic of financial literacy. According to Global FinLit Survey 2014 conducted by S&P, Nepal ranked at 136th position, with a Financial Literacy Score of 18%. We rank in the bottom 10 in the world and the lowest among the South Asian countries. Children are the future youth. 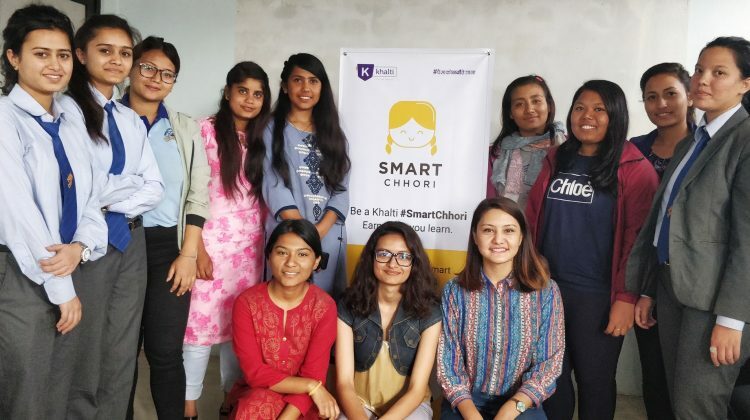 This project seeks to make the children aware about the financial needs, spending habits, benefits of savings at their early age, so that they will adopt good habit from their young age. They will learn spending, savings, banking, and earnings. 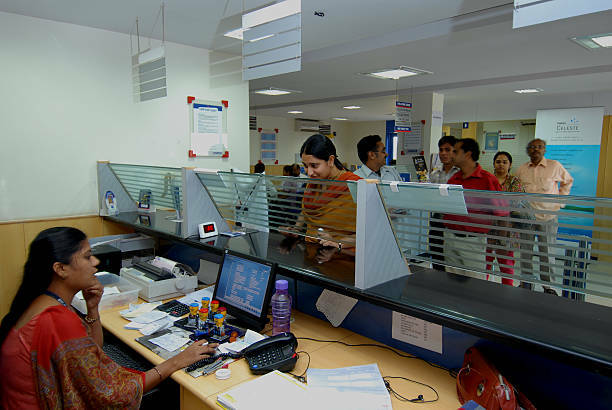 The project will also inculcate savings habit in all the participants. The project seeks to enhance the financial literacy of school students (6th-9th grade), college students (11th and 12th grade) and entrepreneurs involved in various activities, and improve their tendency towards usage of financial services. A tried-and-tested curriculum has been prepared for the same. The course will focus on concepts such as earning, expenditure, financial planning, saving, banking, insurance, investments, taxes and other basic essential financial areas. Fin-Teach project has been launched with a concept that financial education should be part of the formal education system. However, rather than traditional teaching and learning methods implemented in schools, Fin-Teach comes with activity-based learning which will create awareness effectively and make the students able to understand the basic financial concepts. These classes provide idea about how to keep a record of money received from abroad, how to save it and how to invest in productive areas. 65.90% of the population is literate in Nepal, however, only 18% of the population is financially literate. So, we brought Fin-Teach project to change this number. This module, designed after two years of rigorous hard work, and crafted to suit Nepali students by making several improvements in the process, will surely turn out to be a milestone in promoting financial literacy in Nepal. 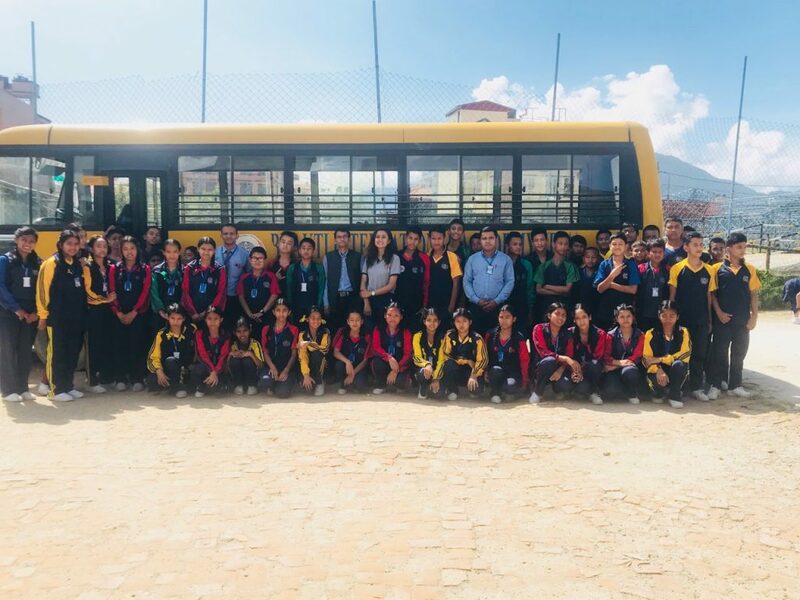 In the pilot phase, Entrepreneurs Nepal conducted this program in Orphan Children Rescue Center (OCRC), Durbar High School (DHS), Padhmodaya School (Putalisadak), Medha Higher Secondary School (Bhaktapur) and Sanchetana School (Dhobighat) to build financial skills among the children. At the completion of each program, Entrepreneurs Nepal team was able to feel the enthusiasm of children on this topic. 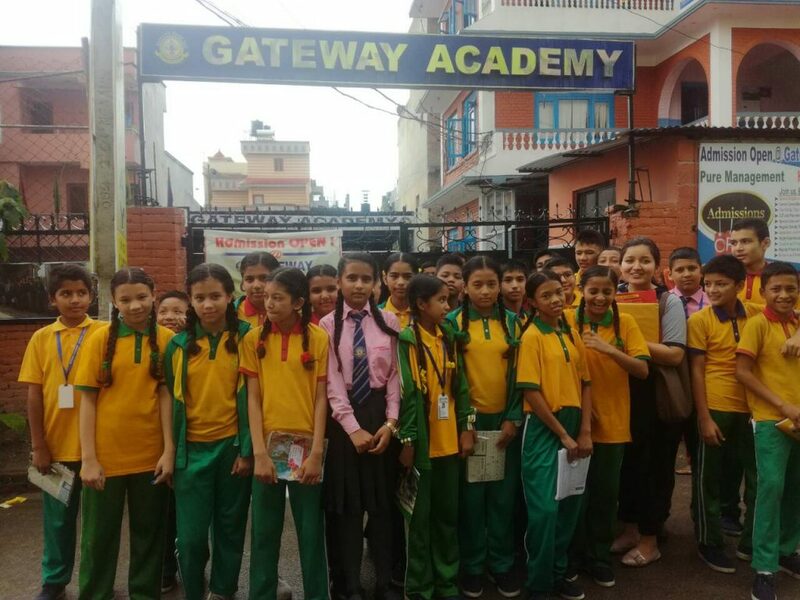 After formally launching the project organizing a mega event in Kathmandu within a month, Fin-Teach will be reaching out to a number of schools nationwide with an aim to make school-age children financially literate since their early-age. The project seeks to enhance the financial literacy of the targeted groups and improve their tendency towards usage of financial services. Over the course of two-years-long project duration, Fin-Teach expects to directly reach and influence 5 lakh students and young entrepreneurs. 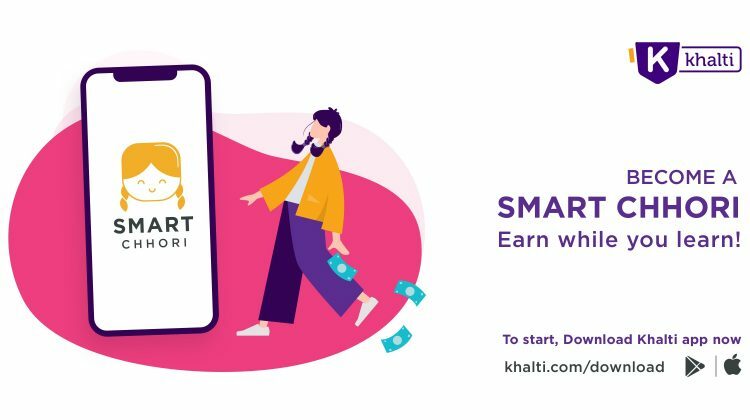 Khalti, as a digital payment service provider in Nepal, wishes all the best for Entrepreneurs Nepal team for the successful completion of the project. तपाईँ बोक्नुहुन्छ त मोबाइल वालेट?